We supply and install a wide selection of premium quality PVC (vinyl) windows. 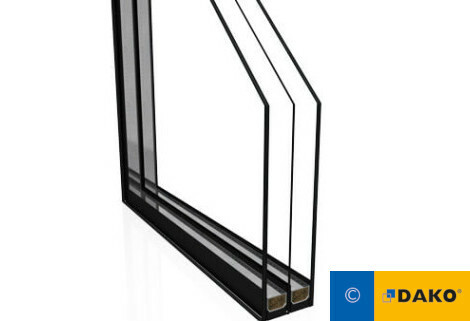 Sales and installation of premium quality, PVC (vinyl) windows. 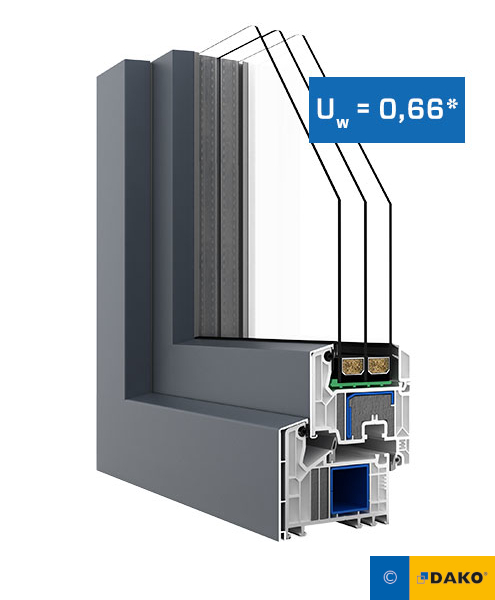 The most advanced 82 mm PVC (vinyl) windows on the market. 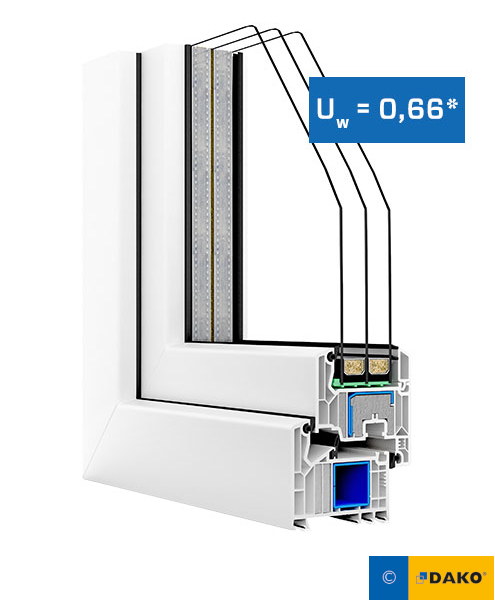 Advanced tilt and turn hardware with anti-burglary protection and micro ventilation. Available exterior aluminum cladding for an elegant appearance and extra durability. 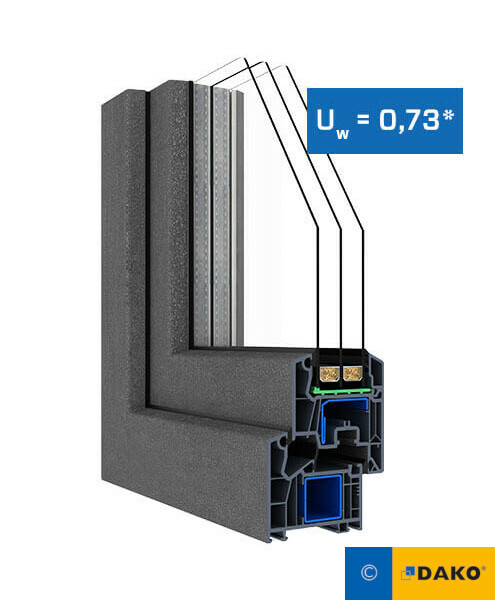 The optimal 76 mm PVC (vinyl) solution for windows and doors.